Photos: Christina Merl It is the place to be for the bold and the beautiful – and for those who think they are. See and be seen, that’s what life is all about in “Kitz”. 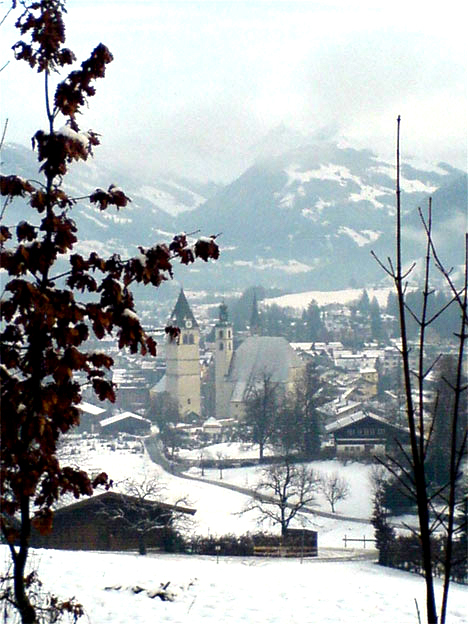 The town, often briefly called Kitz, is a much beloved and costly area, the dream of many a second home owner, including Austrian banker Julius Meinl, crystal heiress Fiona Swarowski, German soccer legend Franz Beckenbauer, to name but a few multi-million-euro villa owners in Kitz. There, they can escape the hectic of busy city life, enjoy the wonderful skiing area and the mountainous surroundings as well as the glitter and glamour of this magic place. Maybe it’s just wrong to think that life in Kitz is less busy for the celebs. Especially around the famous Hahnenkamm races, an annual World Cup alpine skiing event in January, their calenders get cramped with social events and parties.